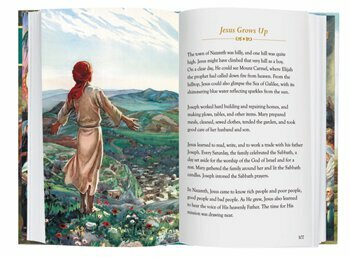 This starter Bible includes easy to follow stories, each beautifully illustrated to capture a child's vivid imagination and enhance his or her exploration of the Bible. The 224-page hardcover book features a Table of Contents for easy reference and a presentation page, making it ideal for gift giving. 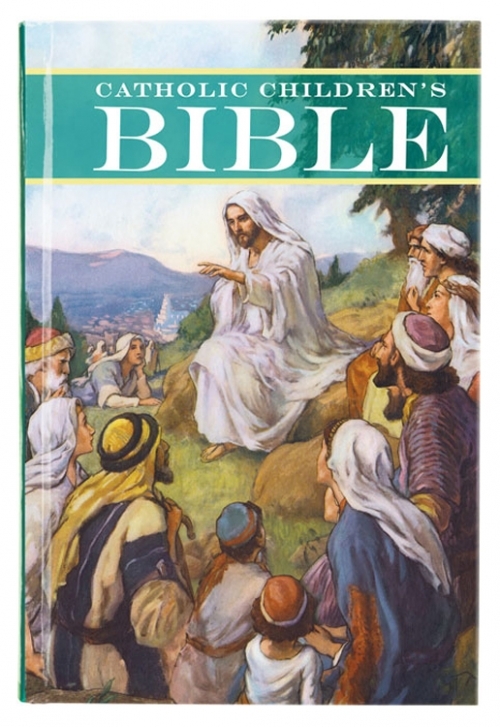 This value-priced Bible from Aquinas Kids® is sure to be a new classic!